Soul’s Harbor no longer a shelter? 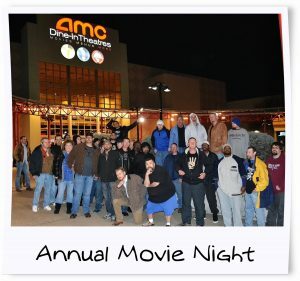 The program or “school of recovery” that we offer to our homeless men. One of the many triggers for drinking or using is watching sports. 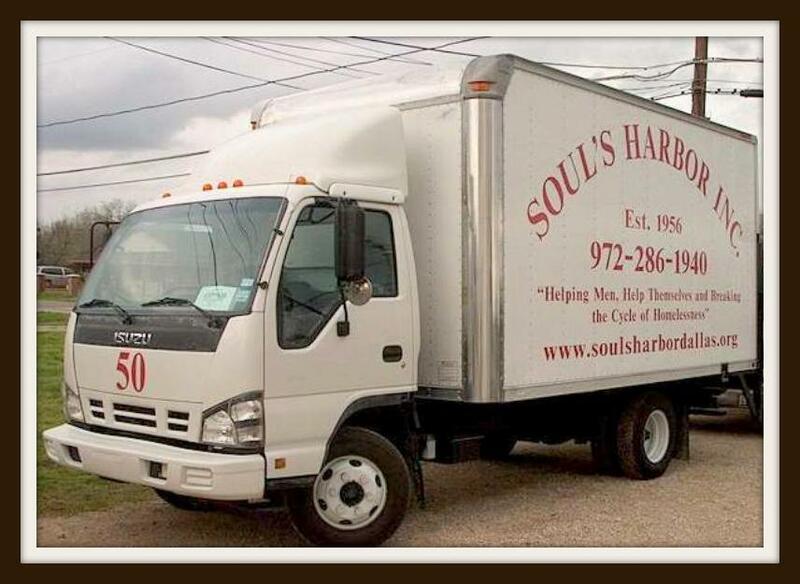 During the entire football season, Soul’s Harbor entertained our men during the Dallas Cowboys football games. 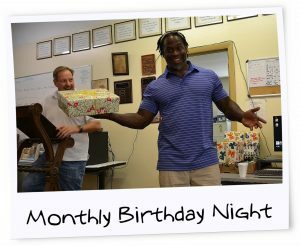 Our big party was last month’s playoff game between our Dallas Cowboys and the Los Angeles Rams. 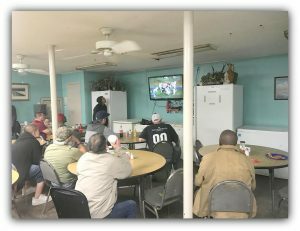 Even though the Cowboys lost, our guys enjoyed snacks, treats, and 3 big flat screen TVs without drinking alcoholic beverages or using drugs. Hopefully, next year we can enjoy seeing the Dallas Cowboys play their way into the Super Bowl. Thank you so much for your financial consideration. Note, your tax-deductible contributions may also be submitted through PayPal to gro.s1555898447allad1555898447robra1555898447hsluo1555898447s@eta1555898447nod1555898447. *Please note: Users of Internet Explorer 8 and above may experience difficulties with our PayPal “Donate” button. 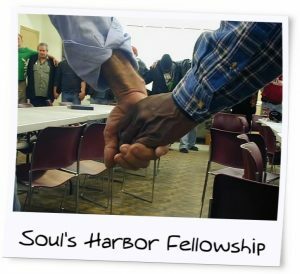 Please access PayPal directly to make a financial contribution to Soul’s Harbor, Inc. Thank you!